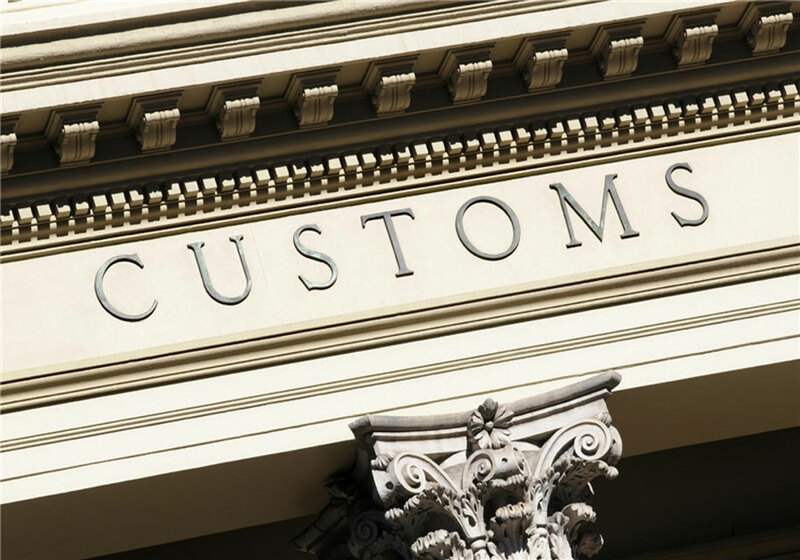 Located in Hamilton, the Department of Customs works under the Ministry of National Security and in collaboration with the Bermuda Police service to monitor cross border movement of goods and people. We collect and protect Bermuda's revenue by enforcing import and export restrictions and also provide information on the import and export of goods, as well as customs information for travelers. We detect and prevent smuggling and any criminal activity. Our customs officers are stationed at all ports of entry, including L.F. Wade International Airport, Hamilton and St. George’s. We process declarations for all passengers and look for and seize illegal weapons and drugs. We also assess and collect duty and other taxes.